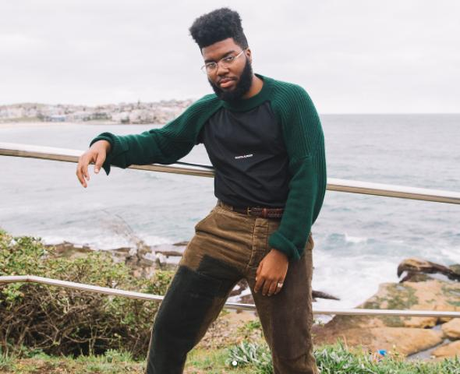 Is there anybody actually cooler than Khalid? Doubt it. 6. Is there anybody actually cooler than Khalid? Doubt it.